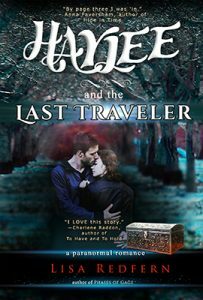 No purchase necessary to enter for a chance to win Something Wicked by Lisa Jackson and Haylee and the Last Traveler. 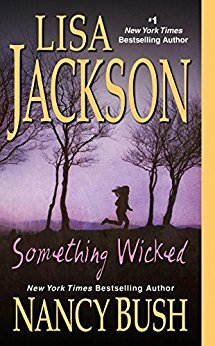 This giveaway celebrates the completion of a publishing project, Valentine’s Day, and romance with sinister, unexpected twists. To find out what these books have in common, check out Your Famous Author Match Helps Target Your Reading Audience.